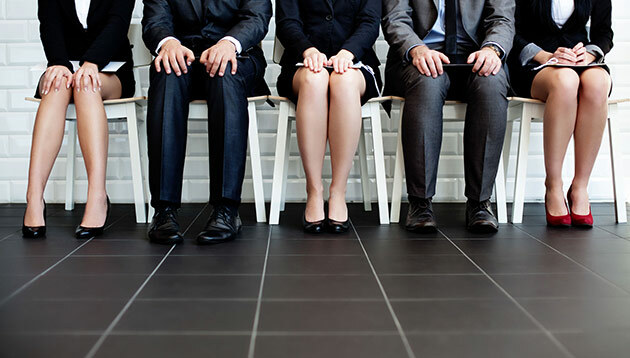 Singapore is ahead of Malaysia and Philippines in terms of annual demand for marketing and advertising professionals, according to the Monster Employment Index released by Monster.com. Singapore started the year with double-digit growth for marketing professionals in January and February at 16% and 15% respectively. Meanwhile, Malaysia’s demand paled in comparison to its peers, recording a decline of 7% and 9% respectively, for both months. 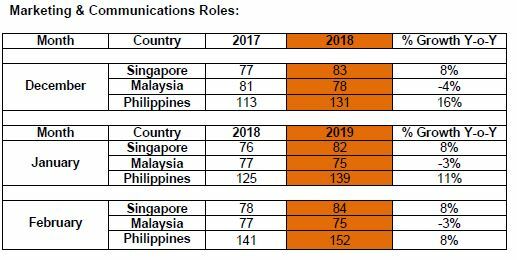 However, in terms of availability of advertising roles, Singapore remained stagnant at 8% throughout January and February. Malaysia was also stagnant, reporting an annual decline of 3% for both months. APAC and Middle East CEO of Monster.com Abhijeet Mukherjee said that he expects brands to further exploration of marketing practices in content, partnerships, events, and digital. Therefore, talents with a knack for identifying, developing and promoting content resonates with brands’ target audiences as well as an affinity for handling data will find themselves in high demand by top recruiters. story-telling formats. Brand safety is poised to become a top priority this year, as companies are gradually becoming highly selective about the type of publishers and platforms their ad content gets featured on,” added Mukherjee. The Monster Employment Index is a monthly gauge of online hiring activity across Singapore, Malaysia and the Philippines, tracked by Monster.com. It comprises data of overall hiring activity in each country, as well as specific data in the marketing and advertising sector. Corporate members under the HighFlyer programme will be able to earn HighFlyer points if their SIA or SilkAir travel itineraries i.. The Persistence for World Record Breaking event aims to strengthen the brand's image of helping people reach their goals in sports..
As the mobile technology agency for Sime Darby Auto Connexion, the sole distributor of Ford in Malaysia, Ansible built the chatbot..